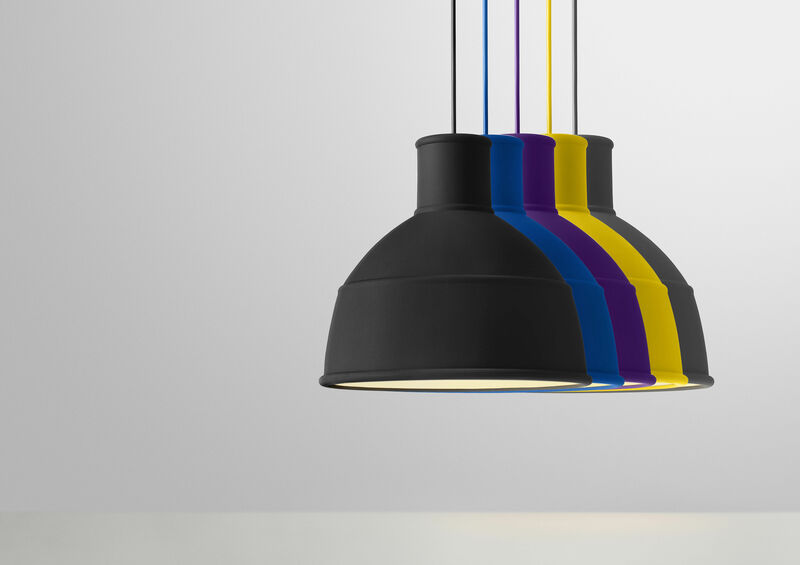 Unfold pendant is a new interpretation of the classic industry lamp. 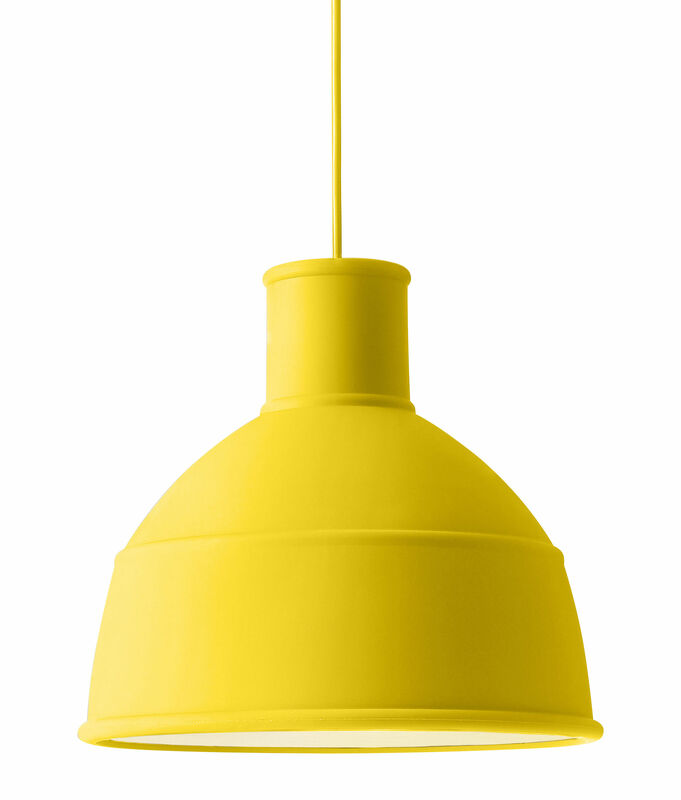 The soft silicone rubber enables the lamp to be folded into a neat package by a slight push on the top. 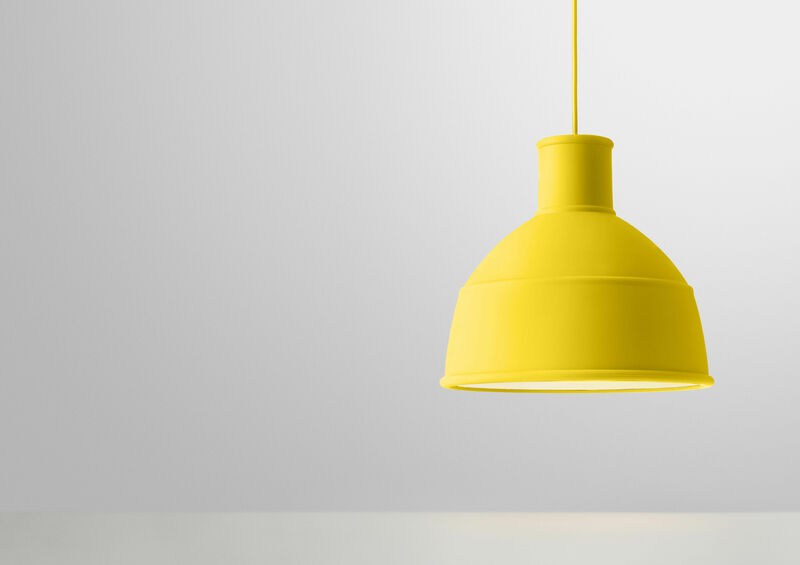 Just open and unfold your new lamp!